It is extremely important to build up contacts between legislators in the Russian Federation and the Republic of Armenia, and between influential centres of the Armenian diaspora in the East and the West, public activists, scientists, businesspeople. Electric Networks of Armenia is a 100 per cent subsidiary of the Russian Inter RAO Group, which in the popular consciousness makes Russia indirectly responsible for the social costs associated with that company. The company has repeatedly been accused (even by the Ministry of Energy and Natural Resources of Armenia) of embezzlement, mismanagement, spending money on expensive cars for the top management and overstaffing. 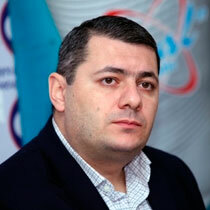 As a result, discontent with Electric Networks of Armenia came to be projected onto Russian big business as a whole. It is extremely important to build up contacts between legislators in the Russian Federation and the Republic of Armenia, and between influential centres of the Armenian diaspora in the East and the West. Diversifying contacts with the Armenian political community would help Russia to overcome the situation whereby the current government abuses its friendship with Moscow and attempts to strengthen its positions by posing as its only reliable ally. It would thus create a situation in which a change of regime in Armenia would not have disastrous consequences for the Russian presence in the country. Another challenge is to foster cooperation with the opposition. It is necessary to overcome the prejudice that the critics of the present administration are anti-Russian. In addition to the political sphere, contacts should be fostered with civil society, meaning not only human rights activists and leaders of social protests, but young scientists, writers, teachers, journalists and businesspeople. One of the fastest-growing sectors of the Armenian economy is IT. It is in this sphere that the U.S. presence is very tangible, while Russia's is insufficient. Moscow should step up the trends that meet modern demands (technology, educational programmes, careers in Russia and Armenia owing to Russia's efforts). Moscow plays a key role in the settlement of the Nagorno-Karabakh conflict. Military-technical cooperation between Russia and Azerbaijan enables Moscow to maintain the status quo in the Caucasus and prevent Baku from drifting into the sphere of Western influence in the same way that Georgia did. Moscow's efforts to compete as an equal on a political playing field where the West is more attractive and effective by definition are simply doomed to failure. The attempts to simply copy "Western" methods to form a pro-Russian atmosphere in the post-Soviet countries over the past decade have often been counter-productive. The activities of the representatives of many Russian organizations and media outlets in post-Soviet countries (and the local actors they support) sometimes leave the impression that in reality they are working against Russian interests. Therefore Sergey Markedonov's idea of diversifying Moscow's contacts inside Armenia, including attempts to work with the opposition, however tempting they may be in theory, are impossible to implement in practice. For some reason, all the previous efforts of Moscow to establish contacts with non-governmental political forces cultivated political forces and leaders that were still less popular and more helpless than the ruling parties and movements. The real ideological opposition in Armenia is unwilling and unable to cooperate with Moscow because the two sides have nothing to offer each other. Moscow's efforts to compete as an equal on a political playing field where the West is more attractive and effective by definition are simply doomed to failure. Russian organizations were unable to compete with Western counterparts financially even before the Ukrainian crisis. The attempts to simply copy "Western" methods to form a pro-Russian atmosphere in the post-Soviet countries over the past decade have often been counter-productive. 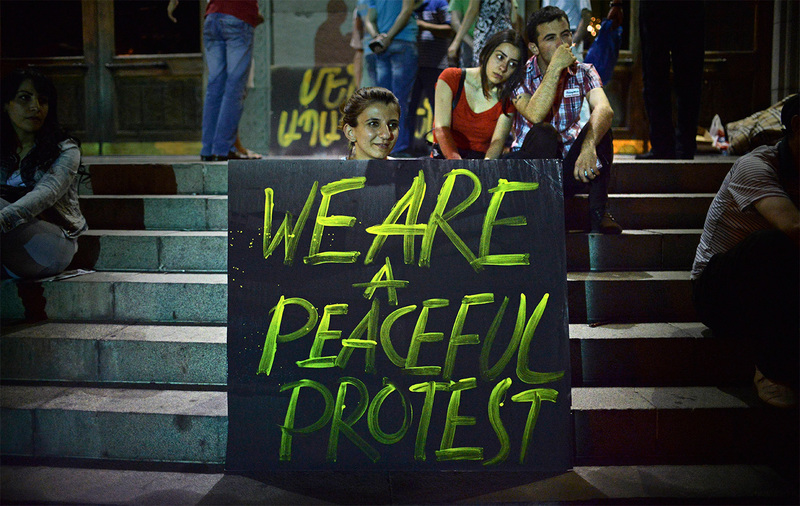 Moscow's efforts to play "the Western way" in Georgia resulted in the emergence of a group of experts which understands the specificities of Russian–Georgian relations, and the creation of a common platform for the discussion of sensitive issues. What damages the perception of Russia in Armenian society and among the Russian elite most of all is its large-scale Military-Technical Cooperation (MTC) with Azerbaijan. 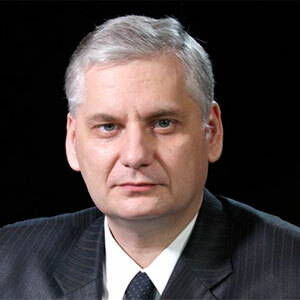 It is hard to agree that MTC with Azerbaijan enables Russia to maintain the status quo in the Caucasus and prevent Azerbaijan from being drawn into the Western orbit, because Azerbaijan's rush to buy the most modern types of weapons is aimed precisely at upsetting the status quo and the regional military balance, as well as at undermining Russia–Armenia strategic cooperation and sowing doubts about the effectiveness of Moscow's guarantees. 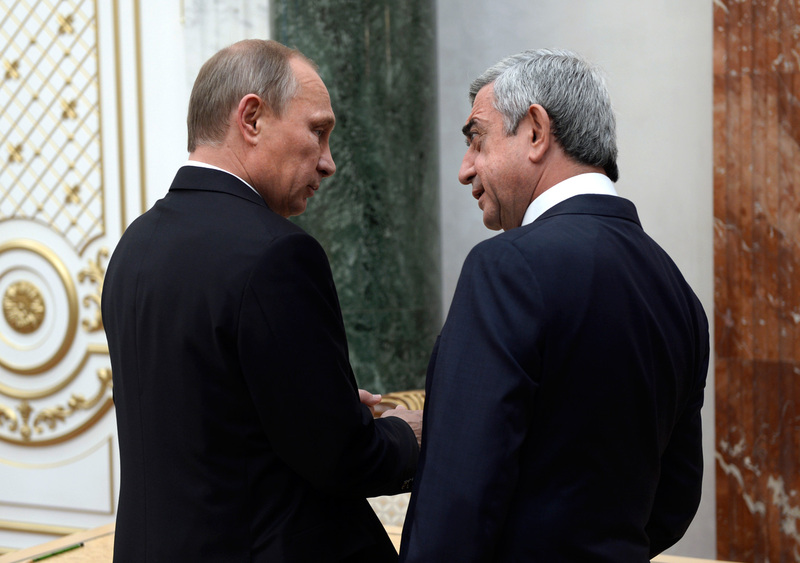 Thus, Moscow's actions wittingly or unwittingly force Yerevan to look for more reliable security partners. Apparently, against the background of escalating tensions around Nagorno-Karabakh and Baku's attempts to change the military balance, the problem of Russia supplying modern weapons to Azerbaijan will become more acute, moving to the top of the Russia–Armenia relations agenda. "Electro-Maidan" has become a convenient pretext that may cause the Kremlin to adopt a more rational and pragmatic position toward Armenia in the military-political sphere.